I’m a UI/UX designer based in Bridge of Allan in Stirlingshire. 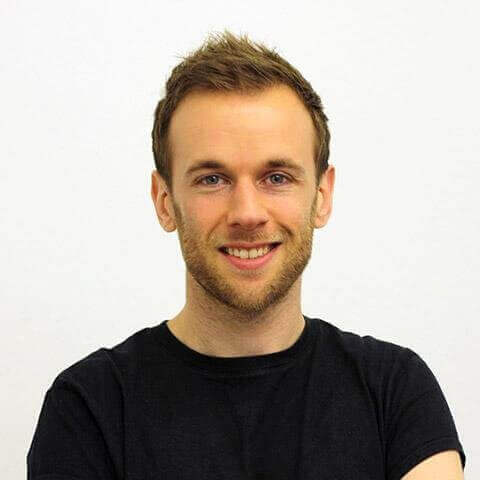 I am a creative with over 10 years experience specialising in brands, mobile applications, user experiences, interfaces and websites. It’s around that time of year again to start looking towards Christmas. Whether its the office secret santa, buying gifts for that special someone in your life or you just want to say thank you for a job well done this year; below is a compiled list of 20 different gift ideas that any designer or digital geek would appreciate. 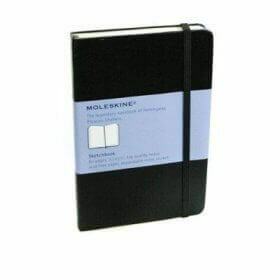 The industry favourite in sketch books by Moleskine. They offer a fantastic range of ruled, grid and plain pads perfect for sketching, wire framing, icon design or indeed just doodling. The link above is for an 80 page pocket hard back book, alternatively you may wish to look at this soft cover pocket dotted notebook for £7.10 instead. 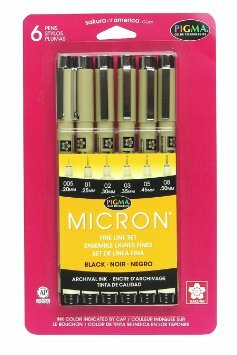 Can’t have pads without pens and these Pigma Micron Fine Line pens are the business. 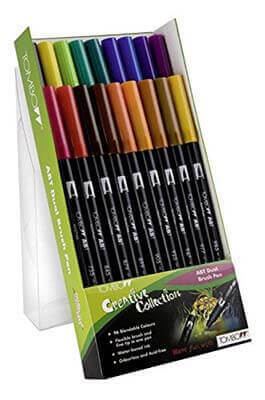 I love using these for going over my pencil work and are perfect for detailed line work, typography and wire framing. This is a set of 6 pens with a range of point sizes. As far as brush pens go, I’m a big fan of Tombow’s range. This dual brush pen is ideal for someone who has an interest in this kind of art without breaking the bank. 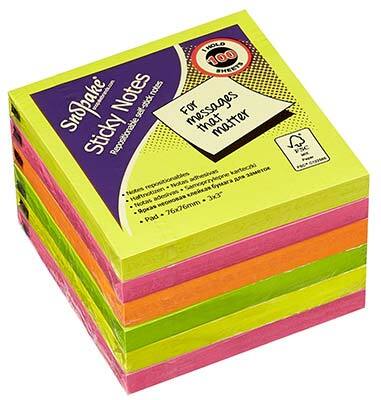 A bit of a joke gift for the UX designer in your life, 100 sheets of neon sticky post it note style sheets to keep their kanban board up to date in 2016. 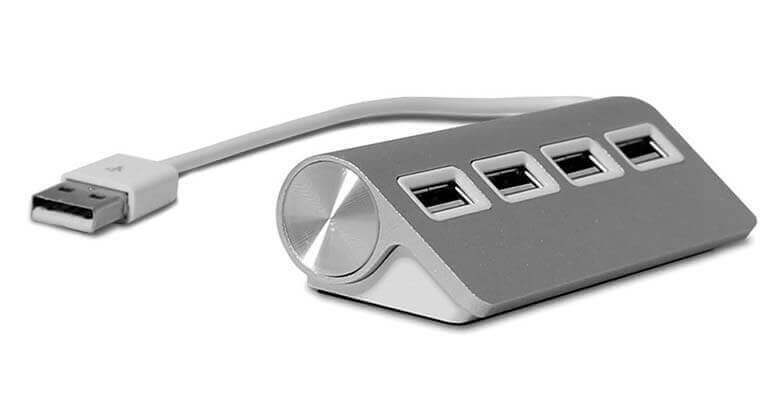 This USB hub is designed to look right at home with your iMac or Macbook. It’s a well built 4 port USB hub finished in aluminium to reflect the same style as your Apple hardware. Highly recommend it for use on an iMac to save continually reach underneath the screen to play USB roulette. For the bearded person in your life, this grooming kit is worth £25 when purchased separately. 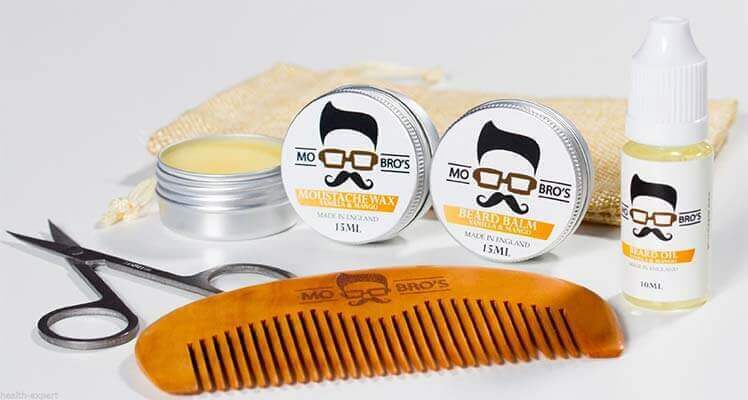 It comes with moustache wax, beard balm, oil, comb, scissors and a gift bag for storage. 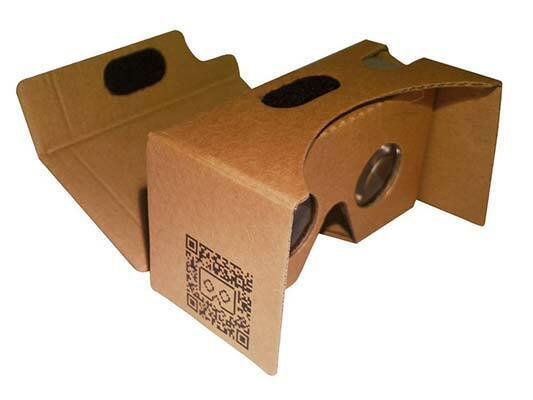 Google’s second generation entry level headset that is the ideal budget way to get virtual reality into your life. Supports iPhone and most modern smartphones up to 6″, this is one of those gadgets most tech fans would love to find in their stocking this Christmas. 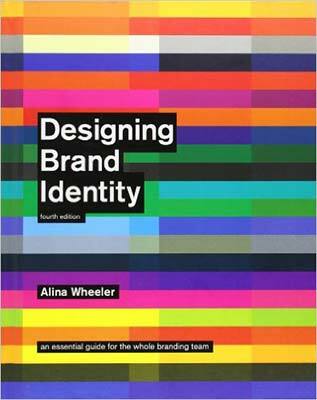 The first book that I would recommend as a gift is for those interested in brand and identity design; the fourth edition of Designing Brand Identity by Alina Wheeler is a firm favourite of mine. Another book focusing on logos and brands is Logotype by Michael Evamy, the paperback is available for £18.00 and would not look out of place on any designer’s book shelf. It is a highly inspiration book with so many great examples of brands for you to call upon during any creative blocks. 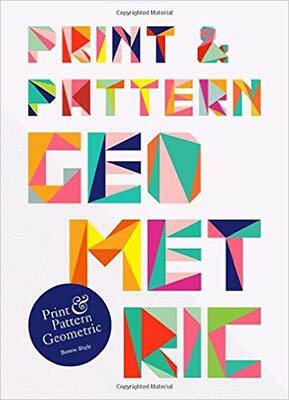 I could spend hours looking through the shapes and patterns in this book, wonderfully presented and very colourful, this book can and will inspire your inner creative. 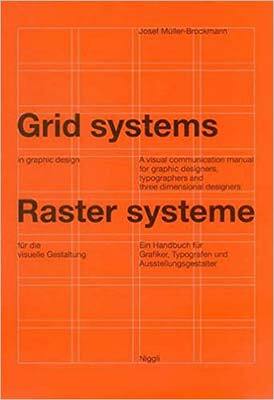 Grid Systems in Graphic Design by Josef Mülller-Brockmann is one for both beginners and seasoned pros for properly laying out typography within a grid. It is a must for all designers that work in digital and print regardless of your experience. This has proved a very popular accessory from Twelve South over the past couple of years; a steel detachable shelf that can sit on either the front or back of your iMac/Cinema Display to hold your external hard drive/router or other accessories to help avoid desk clutter for those all important inspirational workspace shots. 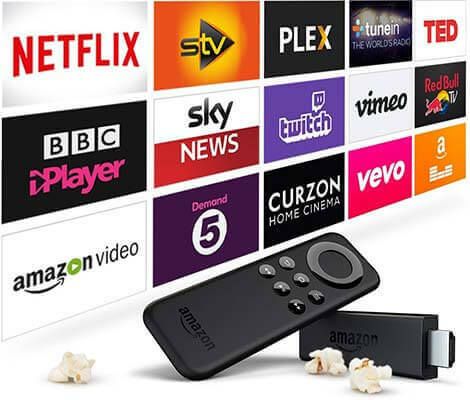 You won’t be short of media over the holidays with the Amazon TV Stick, plug into the back of your TV and you’ll be streaming within minutes. You don’t require any subscriptions (although some are available) as you’ll have access to lots of excellent content and catch up services such as BBC iPlayer. If you own a 4K TV you may want to opt for the Amazon Fire TV with 4K Ultra HD at £79.99 instead. 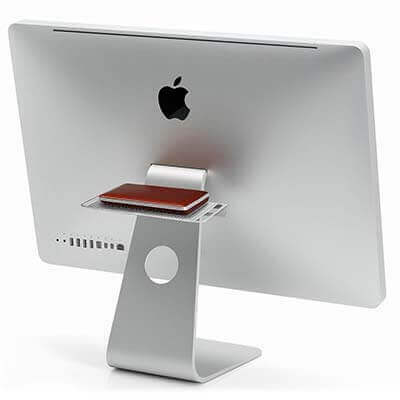 Following on from the previously mentioned Backpack stand from Twelve South comes the Apple Watch HiRise stand. 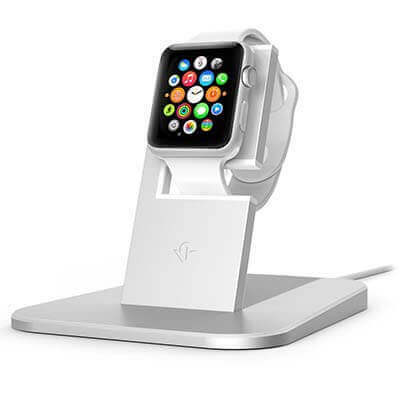 In typical Twelve South style, this stand charges, docks and highlights your Watch whilst also protecting it; the base is weighted to save it from being potentially knocked over. Following on from my dual brush pen recommendation above, this is a set of 18 brush pens in primary colours that are a great start to any designers brush pen collection. Similar to the black Tombow, these are dual tip that offer both an excellent fine tip and a brush tip. Despite all of the cloud based backup systems that have cropped up over the past few years, I’d still highly recommend keeping a hard copy at hand. 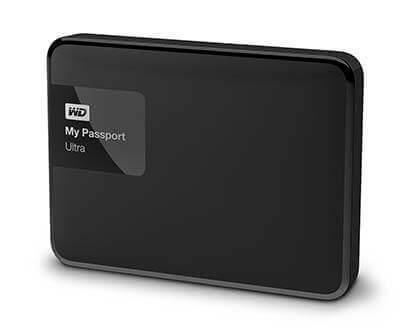 Available in sizes up to 3TB in a range of colours, this Western Digital portable hard drive is USB3 and an absolute bargain. Personally speaking I’ve only ever used WD external hard drives and can highly recommend this one too. 2015 has been the year of the drone and this particular one has a built in HD video recorder that will allow you to record at 720p at up to 30fps. 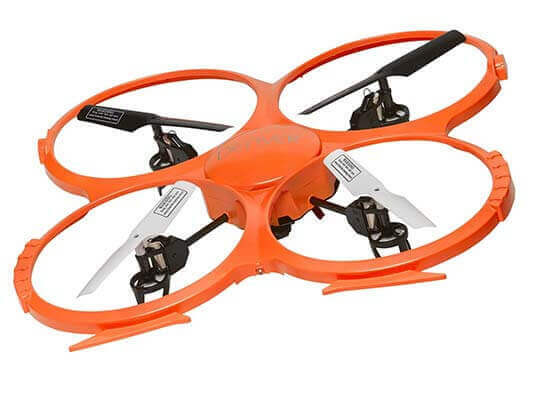 Fitted with 6 axis and gyro function for stability the Denver DCH-330 flying drone has been designed so that it’s easy to control. 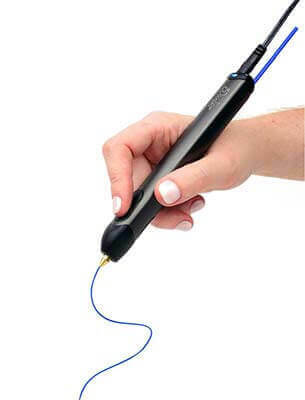 Possibly the only thing better than a 3D printer is a 3D pen. Scribble away and watch your designs come to life, these pens heat plastic and cool almost instantly as you put your design together. 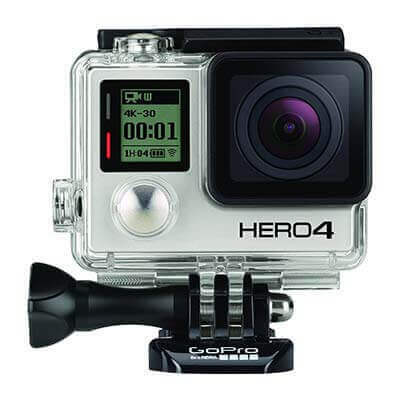 Go Pro has become the industry standard for those wanting to record videos of themselves in action. This particular model allows for recording of 4K video at 30fps or HD video at 120fps. It is an excellent camera at a very reasonable pricing point for the technology. What gift list would be complete without a Star Wars accessory? 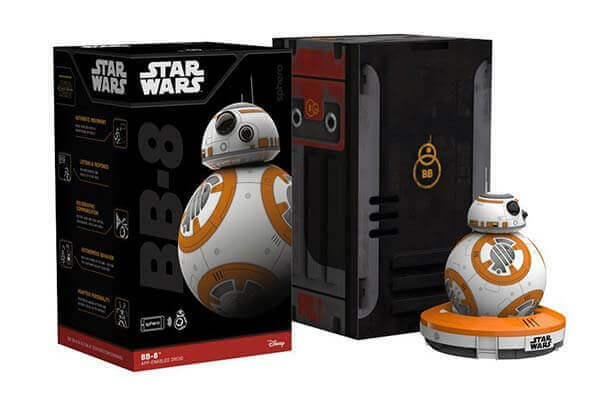 Following hot on the heels of the new Star Wars film, you can control this BB-8 Droid with smartphones and tablets as well as give it voice commands and create/view holographic recordings. All the prices on these items were accurate at the time of creating this article and I hope that the list above helps inspire you for the festive season and remember – it’s the thought that counts! Happy holidays to all the Everyday Designer readers!